Water Purification bottle – LifeStraw Go Water Bottle with Integrated 1000-Liter LifeStraw Filter – The award-winning LifeStraw water filter has now been incorporated into a sports bottle to give users access to safe drinking water even when there is no water source nearby. Simply use the bottle to scoop water from any pond, stream or river, and you will have a supply of fresh, clean drinking water. Take the LifeStraw Go with you when you go hiking, camping, or travelling to areas with poor water quality. The LifeStraw filter is the most advanced personal water filter available on the market today. LifeStraw has been rigorously tested to surpass EPA standards for removing E. Coli, Giardia and Cryptosporidium oocysts, and many other waterborne contaminants. The LifeStraw Go filters water down to 0.2 microns without the use of chemicals. 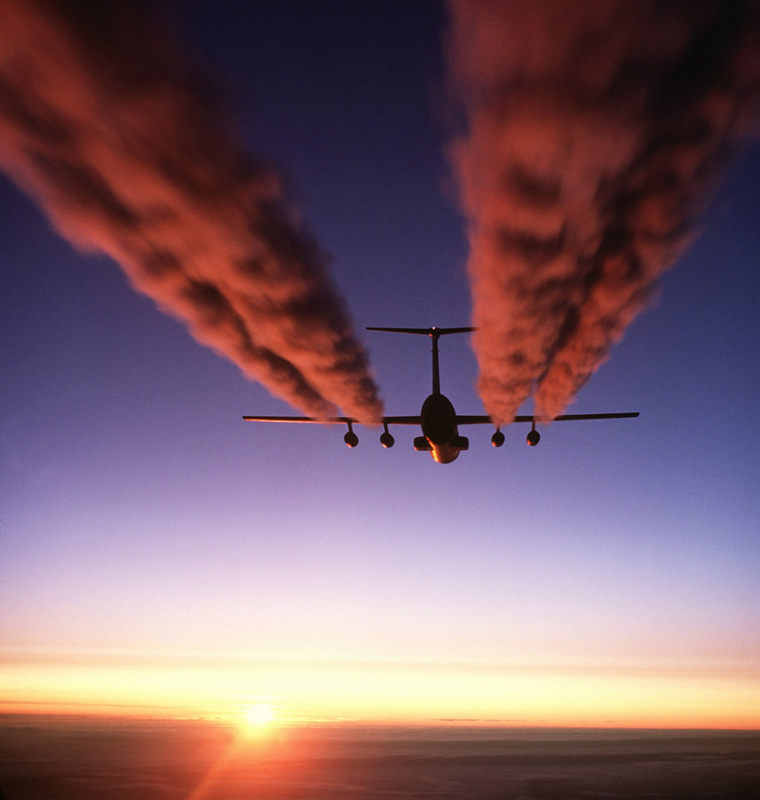 When the filter has reached capacity (1,000 liters / 264 gallons) it will stop taking in water. Since the water filter is detachable, you can simply purchase a replacement filter when the filter has reached capacity. The bottle can be reused indefinitely, saving waste from disposable plastic water bottles. 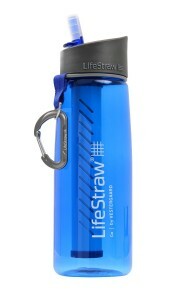 Made of BPA-free Tritan, the LifeStraw Go bottle is extremely durable. The food-grade silicone mouthpiece is flexible which prevents it from chipping or cracking, and is removable for easy cleaning. Use the carabiner to attach to your backpack, or store in your preparedness kit to ensure access to safe, clean drinking water in an emergency. Bottle capacity 23 ounces. Dimensions 9 x 3 inches. Weight 7.8 ounces. Portable clothing wash system – Scrubba Portable Laundry System Wash Bag – Weighing less than 5 oz., the Scrubba Wash Bag is the lightest and most compact “washing machine” in the world, enabling you to wash clothes wherever and whenever you want for free. The Scrubba is a packing essential for travelers and campers who want to pack lighter and cleaner, save money, and enjoy travel without the hassle of finding a laundromat. Scrubba is a modern take on the old fashioned washboard. Simply drop clothes in the Scrubba and add water and detergent. Seal the dry-bag style closure and open the side valve to release excess air. 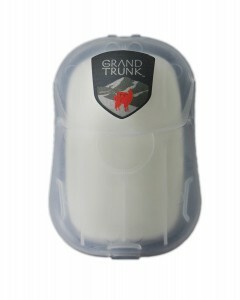 Grip circles on the exterior prevent the Scrubba from slipping while you rub the bag and activate the hundreds of internal Scrubba nodules that perform the work. 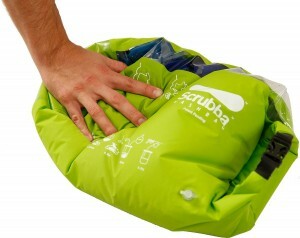 Scrubba efficiently cleans your clothes in minutes and provides a machine quality wash. When finished, the Scrubba folds down to a compact size small enough to take anywhere. 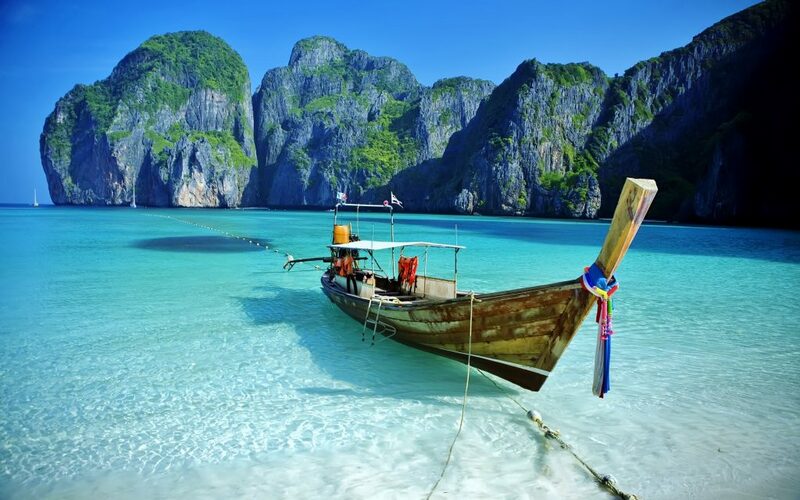 Great for business trips, outdoor adventures, backpacking trips, boats, emergency preparedness, or even for those without laundry machines at home. Volume of the bag is 3 gallons, but optimal washing volume is 1 gallon when filled with clothes. Doubles as a dry-bag. Made of durable, microbial- and hydrolysis-resistant polyether TPU with a transparent window to see washing and filling levels. A portion of the proceeds from Scrubba sales go towards providing clean drinking water in areas of the world with those in need. 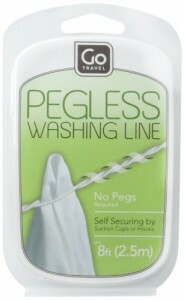 Washing line – Design Go Go Travel Clothes Line – Pegless travel clothes line with suction cup attachments. 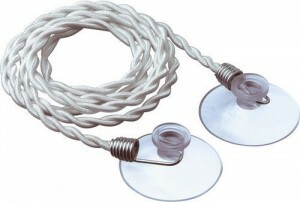 Attaches by means of metal hooks and/or suction cups. Stretches to approximately 2.5 meters. Portable door lock – Secure® Portable Door Safety Lock – Great for Home, Travel, Students – The Secure® Portable Door Lock was designed for peace-of-mind protection while at home, college or travelling. 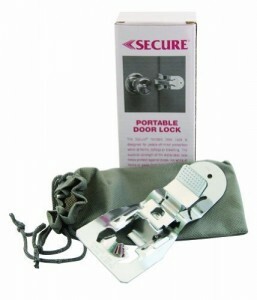 The superior strength of the portable door lock helps protect against break-ins at home or away from home. 1. Insert locking tab into rectangular opening of striker plate attached to door frame. 2. Squeeze lever located on inside of door lock’s hand grip until the stop bar is flush with the door lock. Close door and release lever. Stop bar will now prevent door from opening. 3. To open, squeeze lever until stop bar is flush with door lock allowing door to open. Travel adapter – Universal All in One Worldwide Travel Power Plug Wall Ac Adapter Adaptor Charger with Dual USB Charging Ports for USA Eu Uk AUS – Which country you can use it? – The adaptor accepts plugs from all countries including China, Japan, USA, Europe, UK, Hong Kong, Singapore, France, German and more 150 countries. But can not be used in South African, India, Swiss and Italy. 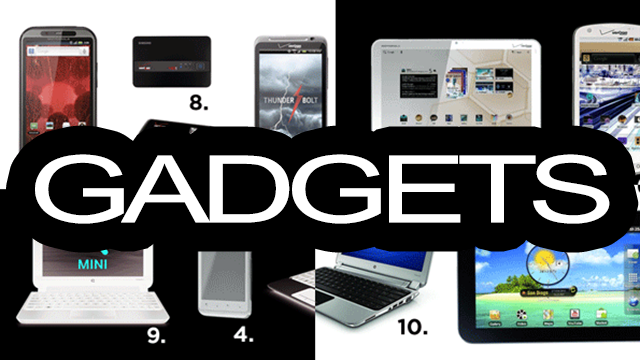 Please pay attention to avoid any inconvenience.What devices can be charged? 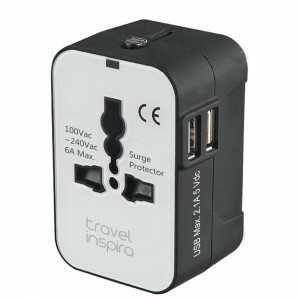 You can charge your cell phone, camera, iPod, Ipad and other electronic products via specified plugs or USB port. However, this 5 function combined into 1 designed also save your space and time during the travelling. Is it safe? Built-in safety shutters protect users from the direct touch of the live parts on the socket outlet, especially for the children. ***Adapter plugs do not convert Voltage, ensure that your mobile electronics take input voltage from 110-240. No conversion is required when you mobile electronics power plug is the same as the wall. Space saving travel bags – Space Compressible Bag BRS-9212ZG Vacuum-Seal Travel Roll Bags, Set of 4 – ITW Space Bags travel bags are made of the same durable material that our regular space bags are made of so you can use them over and over again. Because of the clear see through film, you can keep your cloths organized for speedy security checks at airports. Not only can you pack twice as much in your suitcase now, but as you use your travel bags they will keep dirty and damp cloths away from your clean clothes. 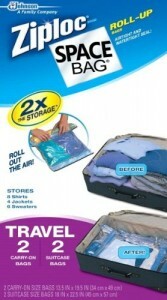 To use, simply load your travel space bag and starting at the zippered end roll the air out for a tight sealed package. Then add all those items you would not have had room for in your suitcase!! All products are available from amazon.com links above.